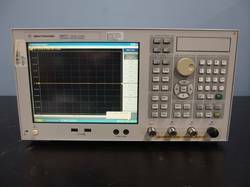 for Hand Held Alloy Analyzer model Delta Element DE 2000 in line with our discussion being the best & final manufactured by Olympus Scientific Solutions Americas Corp.
Below please find relevant details , product catalogues & LODs for your ready reference. Q8 CORONADO, a user-friendly analysis automation with unmatched reliability, small footprint, simple maintenance, and low operational costs. Online Analyser can perform continuous analysis of heavy metals in water. The colorimetric analysis - stated by the WHO as reliableand best fitting method for online analysis - is used for reliable andaccurate results and low total cost of measurement (TCM). Iron Alloy+ Titanium Alloy+ Nickel Alloy+ Cobalt Alloy+ Copper Alloy+ Zinc Alloy+ Tungsten Alloy+ Zirconium Alloy+ Tin Alloy+ Aluminum Alloy+ Precious Metal etc. We are the supplier of portable heavy metal analyzer for metals like lead, , mercury, copper, cadmium, nickel, zinc. 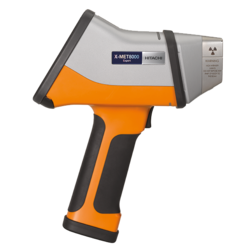 Our handheld XRF Analyzer, the X-MET 8000, delivers the speed and performance required even in the most demanding applications, by using the optimized combination of a high performance X-ray tube and a large area silicon-drift detector (SDD).